Why do we do this? Part of the answer, of course, is that it can be rewarding to minister to kittens and mother cats. It is also satisfying to find homes for homeless cats and kittens and know we are filling a gap in our society’s animal welfare plan. But in a bigger sense, we believe that cats are God’s creatures, designed and created by God with all other living things. In fact, we like to imagine that God created cats and kittens with their bouncy personalities to lighten us up a bit and make us smile. Each time a kitten is born and new life is created, it is a gift from God and a reminder of God’s perfection and diety. When we have the power to protect, save and intervene on behalf of an animal God so carefully created, we should do so, so that we might proudly uphold the privilege God gave us so long ago—to be the caregivers of God’s creation. Robin’s Nest of Indy, Inc. is a unique animal care group that specializes in the care of pregnant cats and kittens from newborn to weaning. We serve mostly central Indianapolis, but we also assist several remote counties and occasionally some of the surrounding states. Our focus is on unwanted or stray pregnant cats and litters of kittens. We provide a safe and loving environment for our rescued cats and give our Mom cats the prenatal care and nutrition needed to deliver healthy kittens. We make available comfortable and quiet settings where they can give birth to their kittens and post-natal care so that they can nurse wholesome kittens. Post-natal care includes vaccinations and spaying once the kittens are weaned. Our kittens are provided vet examinations, vaccinations and adopted into loving and committed families. Mom cats stay at our foster homes where they get regular interaction with family and other animals until we can find them a suitable forever family. Robin’s Nest of Indy, Inc. only accepts a limited number of cats and kittens so that we can provide superior care for them and make available only healthy cats and kittens to adoptive families. Our adoption fees are designed to cover a portion of the costs involved in preparing our cats and kittens for adoption, and we try to keep them affordable. Most importantly, we strive to find responsible families who will continue with the care and nurturing that we’ve begun. We believe it is essential to the well-being and health of cats and kittens that they are kept updated on their vaccinations and maintained on parasite control medication. We also urge cat and kitten owners to help us in our fight to reduce the number of cats and kittens euthanized in our state by being responsible in having their pets spayed or neutered. Indianapolis has several low cost options to have both dogs and cats vaccinated and altered (see Resource Links). We do not charge a fee to take in a surrendered cat or kitten litter, but we do require a release to be signed releasing ownership of the animal(s) to us. We do not judge the circumstances surrounding the surrender of a cat or kittens; rather we are grateful to people who seek out a rescue alternative. Our complete concern and focus is for the welfare of the mother cat and/or kittens. 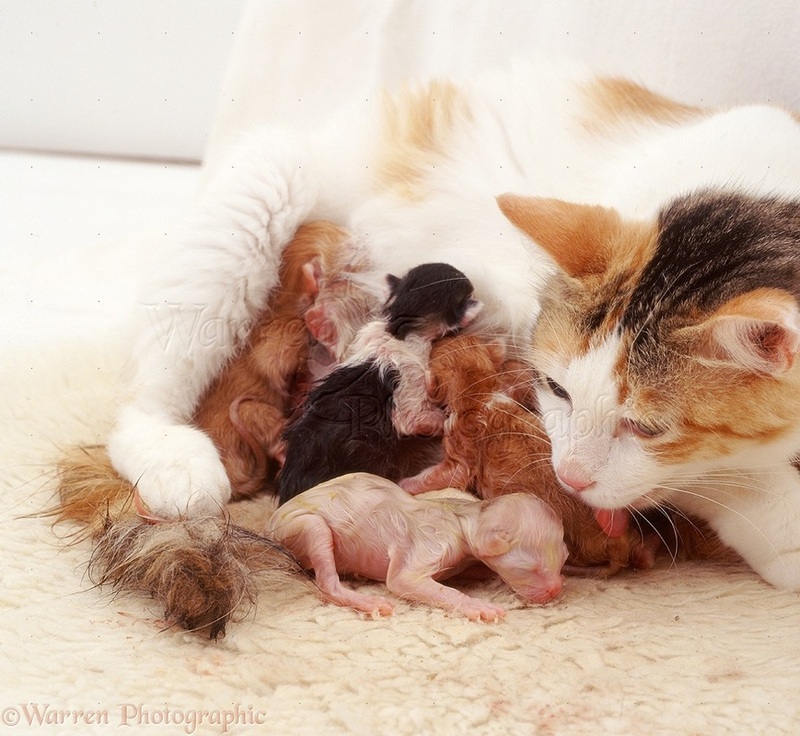 Newborn and very young kittens require special care, especially if their mother cat is not around to care for them. Unfortunately, it is easy for well-meaning people to do the wrong thing when they are trying to help, and we have had kittens who could not be saved because of mistakes that were made in the hours between the time they were found and the time they were brought to us. So, whether or not you plan to bring a newly-found kitten to us or another rescue, we encourage you to look at the tab on Raising Orphan Kittens if you have questions about how to give a newborn kitten the care it needs. Our hope is that this site will provide useful information concerning raising cats and kittens and we hope that families looking to add a cat or kitten to their pet family will choose an adoption option, whether it is through our rescue or another adoption resource. You can see our kittens and cats available for adoption on either Petfinder or our Facebook page. You never know when you will find the perfect cat or kitten who will be a forever companion to you and your family.